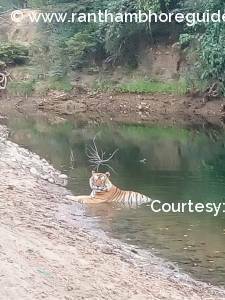 Star male is a dominant tiger of Ranthambhore Tiger Reserve. 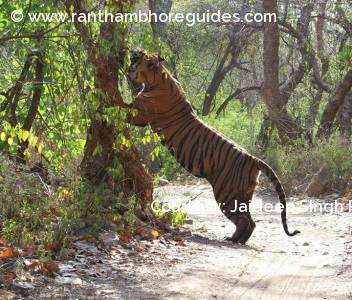 He is the king of Ranthambhore National Park who walk frequently lake area. Here are some picture of him. hope you would like it.. Here are some fruits that are well known for its delicious taste, So you can also enjoy it..
My Historical visit in India! 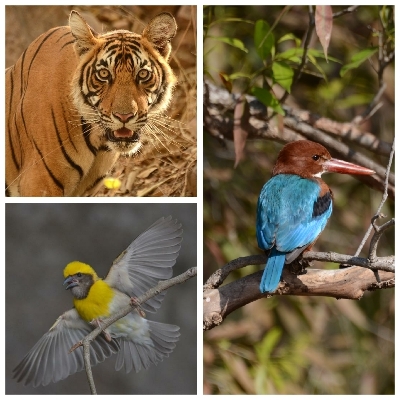 It is really very wonderful website for information of wild life of India! 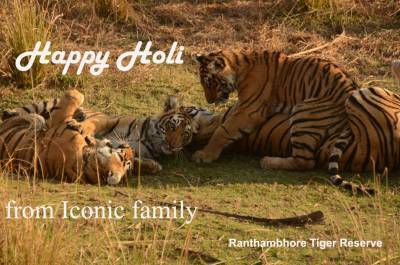 Thank you very much for creating live history about the wild life in Ranthambhore. It is really great job for Indian Wild life! I never ever see any site in any wild life park! Well done and keep it up! Big Cheers! Due to the lots of viewers on this site, I am going to add my historical pictures. I hope that you would like it. T-42 Resting at water body.